Little Pig Building Inspection Services offers a qualified, professional pre-purchase building inspection service so that you can buy your new home or building with confidence. Little Pig Pre-purchase Inspection Reports outline any major or minor defects in the home you are thinking of buying. Don’t take the risk of buying without a house inspection – it could cost you many thousands of dollars in later years. We are a division of The Little Pig Building Company and have 32 years of building experience in the Nelson region. We’re also Licensed Building Practitioners and Registered Master Builders. 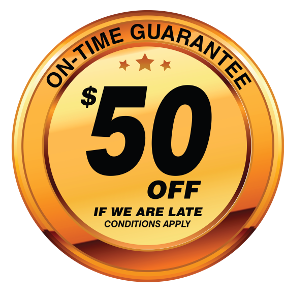 We bring experience, local knowledge and professionalism to pre-purchase inspections in the Nelson region. Nick’s guidance not only saved us from purchasing a bad investment, but helped us gain a property we now store much value in. 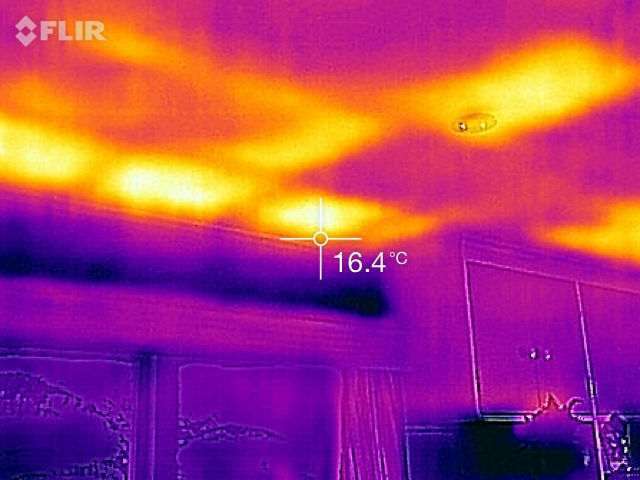 We use thermal imaging to detect missing insulation and confirm moisture leaks.